What if I told you that today's real wedding had kangaroos? Would you believe me? Didn't think so! But, it totally does! No, really! It does! I mean... How awesome is that? 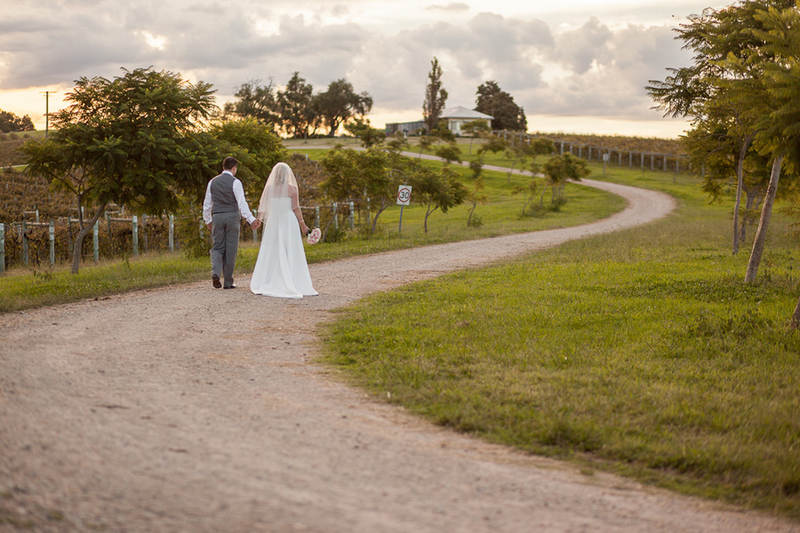 Julie and Sam planned a destination wedding in Australia complete with kangaroos! Well, I doubt that they actually planned for the kangaroos, but either way, the pictures are insanely cool regardless! 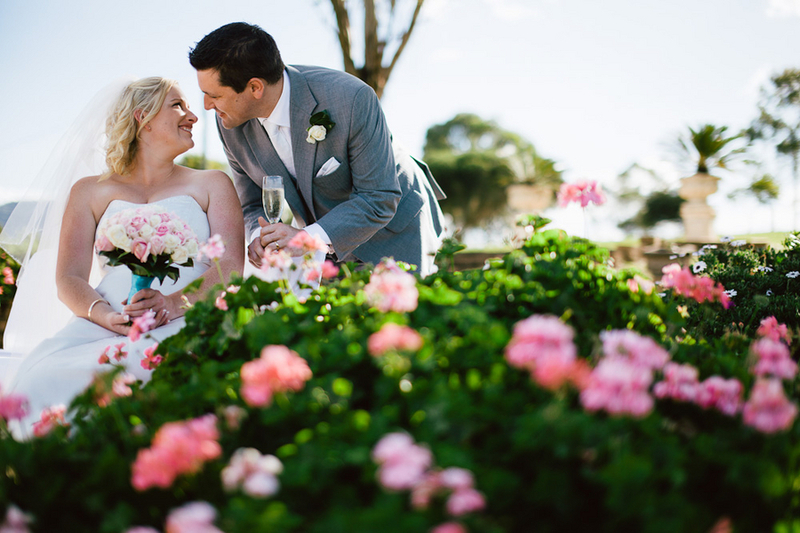 Julie and Sam wanted a relaxed, fun-filled day to share with their family and friends. Not to mention great food and some tasty wine. 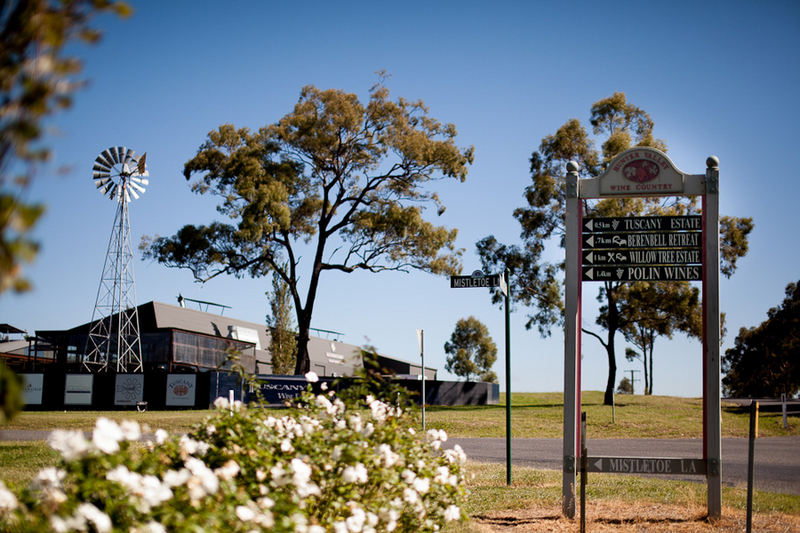 Enter the Willow Tree Estate... As I always say, that if you want amazing wine at your wedding, then plan it at a winery... And while you're at it, book all the guest rooms at the estate so that your guests can enjoy the fabulous wine too. 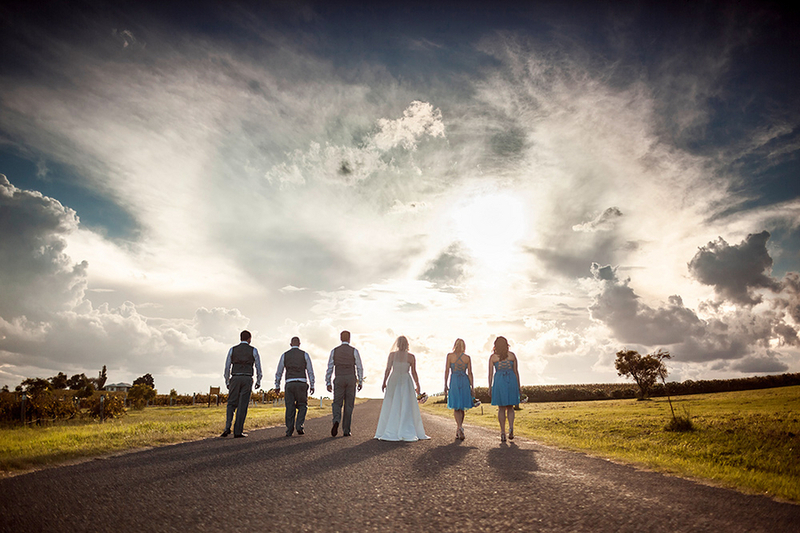 From the photographer, Hilary Cam: "There is nothing quite as charming as a low-key Friday wedding in the Hunter Valley. Sam and Julie were so easy going and the outdoor celebration was an atmosphere of close-knit friends, heartfelt warmth and country simplicity. The photo opportunities flowed as naturally as the sun set." So, brideys, I want you to really to enjoy this incredibly laid back and beautiful wedding. This wedding is proof that you CAN have the wedding you want (kangaroos and all), if you take a step back and focus on why you're getting married in the first place. Right? This picture feels like it is out of a movie... Seriously, it's just so cool that I feel like M83 should be playing in the background, and the director is about to yell, "Cut!" Am I losing my marbles? Or can you see it too?